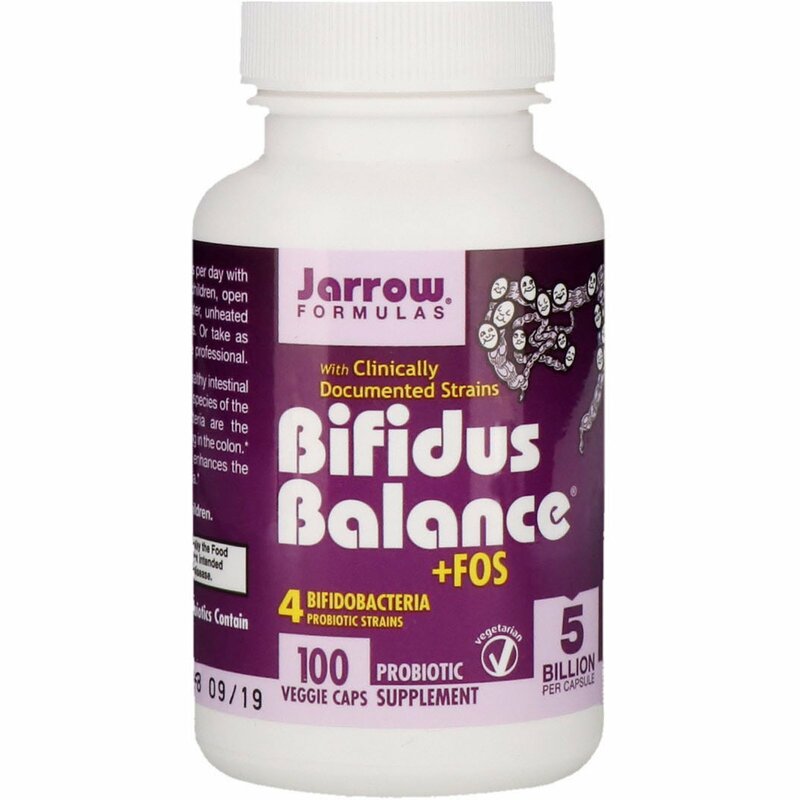 Bifidus Balance + FOS promotes healthy intestinal microfloral balance by providing four species of the genus Bifidobacterium. Bifidobacteria are the predominant, beneficial bacteria residing in the colon. 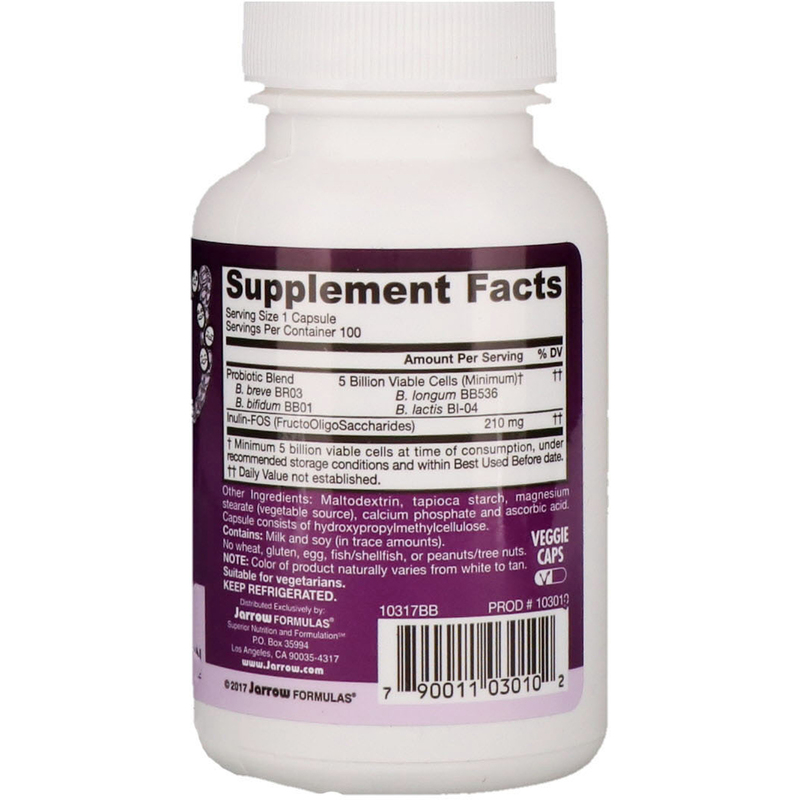 FOS is a natural prebiotic fiber that enhances the growth of beneficial probiotic bacteria. Usage: Take 1 capsule up to 3 times per day with water and a meal. For infants and children, open capsules and mix contents with water, unheated liquids such as fruit juices, or foods. Or take as directed by your qualified healthcare professional. Maltodextrin, tapioca starch, magnesium stearate (vegetabe source), calcium phosphate and ascorbic acid. Capsule consists of hydroxypropylmethylcellulose.